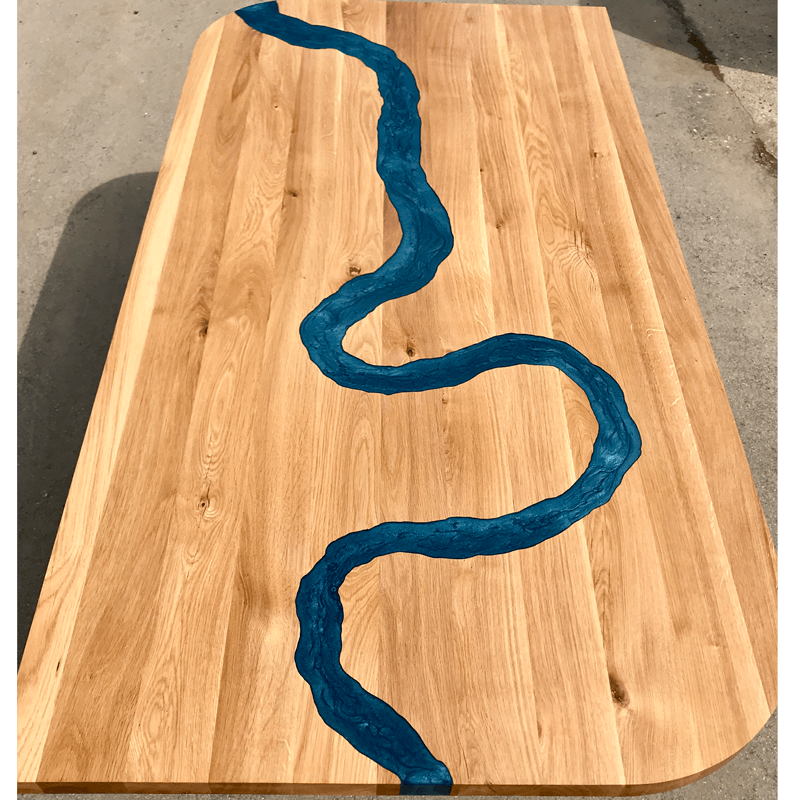 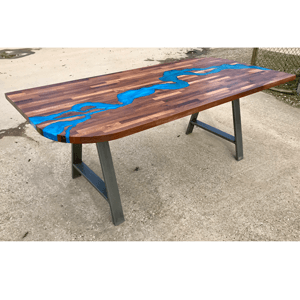 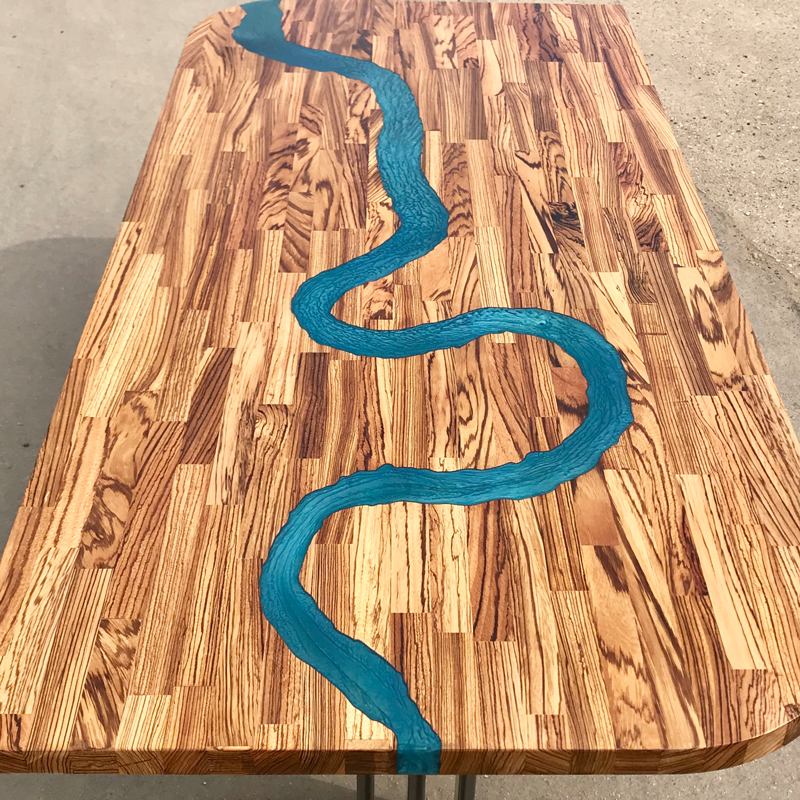 New and exclusive to Marshbeck, we are please to offer our handmade (by us) resin river tables in 'design your own' form! 8-12 weeks later (depending on your location), your perfect dining table will be delivered in person by us to your home! 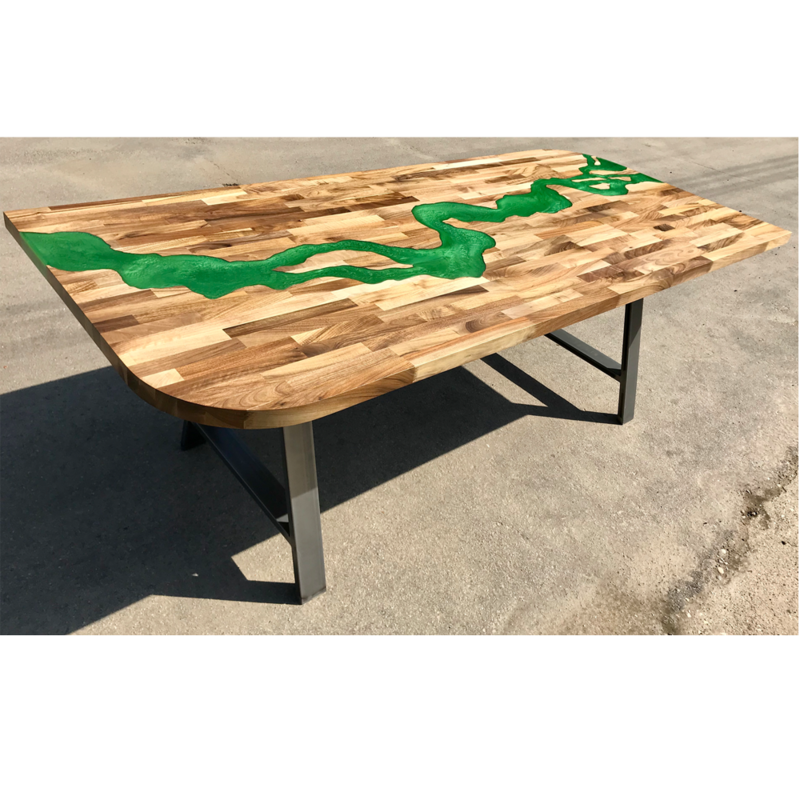 If you would like an alternative size - Please ask!